If you are searching for an online platform that offer huge variety of quality soccer ball then customized balls is the best platform. 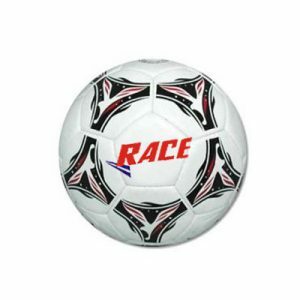 Soccer balls here are available in in different colors, designs, patterns and shapes. 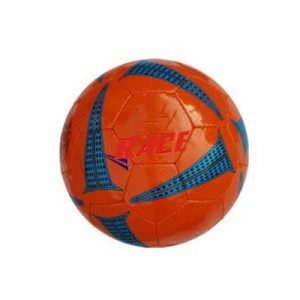 The spherical shape ball is accessible in different weight for soccer lovers of different age groups. Soccer ball can be required for different purpose. Whatever is the objective of purchasing it but you ought to never compromise with the quality of the product. 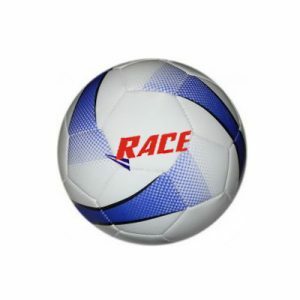 Thus soccer ball at customized balls best fit your need and requirement criteria in many ways.